Our Season Started April 5th! Thank you for your continued interest in Townsend Ridge Country Club! As you know the diversity of golf that you will find here at Townsend Ridge is second to none in the area. We are excited to announce that we are opening our golf course this Friday, April 5th! Here at Townsend Ridge we strive to make your experience second to none. We have a friendly hard working staff that creates a fun and relaxed atmosphere like you will find nowhere else. Townsend Ridge’s magnificent 18 holes are spread over 140 acres that meanders through the Townsend countryside offering golfers of all ages and skill levels a fair and breathtaking challenge. Townsend Ridge offers creative and flexible MEMBERSHIP PLANS to suit any lifestyle. Come and explore why Townsend Ridge Golf Club is so passionate about golf! 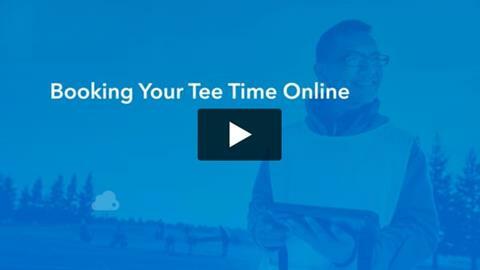 HOW TO BOOK YOUR TEE TIME! Click the Video and Watch! Simple and Easy-Just follow the instructions! https://townsendridgecc.com/wp-content/uploads/2019/02/cropped-logo.png 0 0 Stephanie Carey https://townsendridgecc.com/wp-content/uploads/2019/02/cropped-logo.png Stephanie Carey2019-04-05 12:52:542019-04-10 12:56:20Our Season Started April 5th!